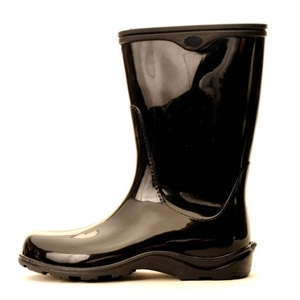 Our functional and versatile rain and garden boots are here to keep you dry while splashing through the rain and the much! 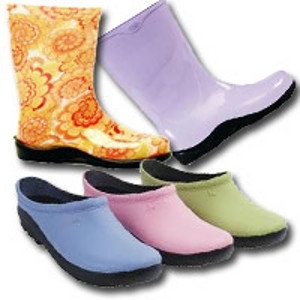 These boots feature a high quality premium insole for maximum comfort, cotton liner and are 100% waterproof. The wide opening makes it easy to tuck your pant cuff into the boot. 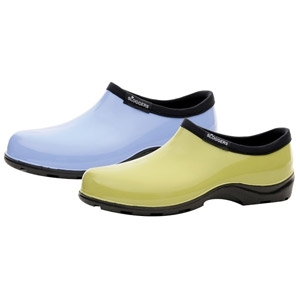 Sloggers® Garden Shoes are second to none! Made in the USA these premium garden clogs are so comfortable you will want to wear them all day! We are pleased to have expanded our collection to include Weatherproof Rainboots (check out our new colors) and Uni Garden Sandal. 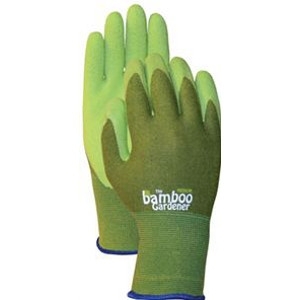 Made of a resilient resin that is flexible and not too stiff, they are tough and long wearing. Easiest clean-up ever, just hose 'em off!